Aids our ability to make choices and decisions about our life path. Clears confusion by eliminating the choices to the essential choice needed or now. Brings about the resolution to follow through with choices regarding one's life and to keep with one's life path. Instills the courage to follow through with life path decisions. Bronzite has an orthorombic crystal system, and is in the mineral class of oxides (hydroxides). It is a variety of Enstatite, which in its partial alteration has acquired a bronze-like sub-metallic luster on its surfaces. The black streaks found in it are due to its heavy iron content (Hematite). Sometimes it has also been called Axinite, a much more translucent stone. Bronzite in its crystal form is rare. It is usually found as a part of igneous rocks, either as irregular masses or as very small crystals in volcanic rocks. Bronzite is also known to be a common part of meteorites, usually found combined with Olivine formed in small spherical masses. Its coloring is generally brown (from earth) and in deep shades of green when it has come from meteorites. It is found in many parts of the world including India, Finland, Norway, and New York. The stones I carry have come from Arizona. 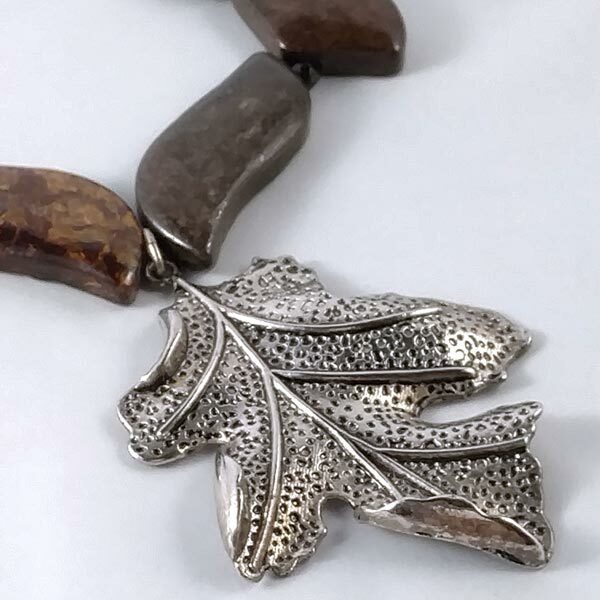 Bronzite may be worn, laid upon the body or used during meditation. It is most beneficial when used at the 1st and can also be used at the 2nd Chakra. Bronzite is useful in assisting us in achieving a state of certainty without willfulness. It allows us to easily adapt to the best path to take in those regards. Bronzite promotes a loving and unprejudiced discernment within us. It also provides the means to resolve unsettled emotions in our life. 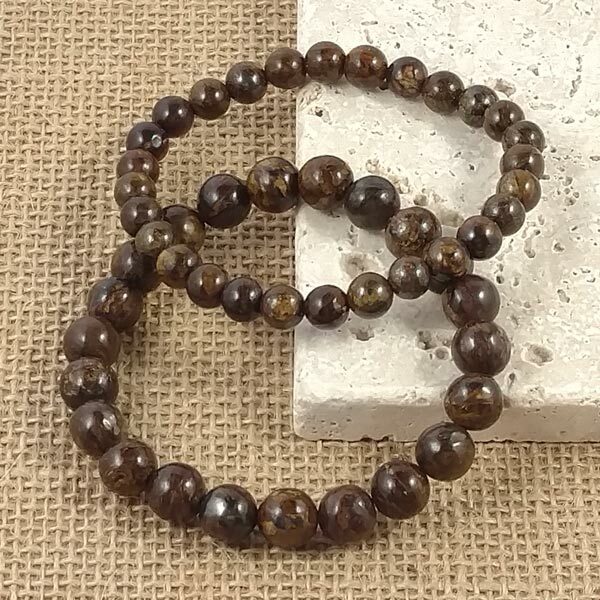 Bronzite provides a grounding attitude and the courage to turn thoughts into action. Bronzite can be used to bring an alkaline body state to the acid condition. It is useful in assisting the body in normal transformation cycles. It can aid in assimilating iron and provides an increased duration of iron present in the physical body. Bronzite has a special affinity with Leo. Its Energy is Projective, its Planet is Venus and its Element is Earth. There is not a lot of folklore specific to Bronzite. Most accounts speak of it providing protection from all sorts of dangers, physical or psychological harm, evil magic, or evil wishers. 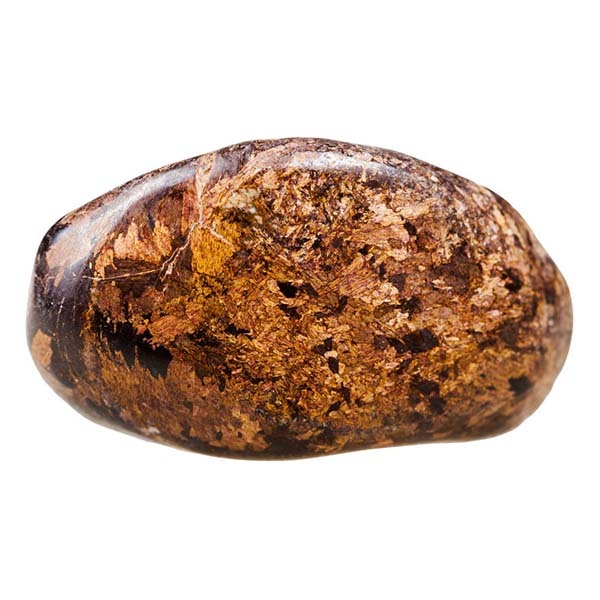 There are accounts that when Bronzite is used for protection, it not only repels, but sends the negative energies back to the sender three-fold. This has been attributed to its heavy iron content.